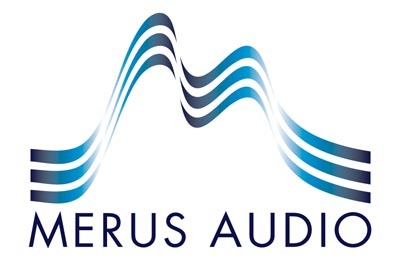 Merus Audio Second-to-none energy efficiency. Excellent audio performance. High integration. Superior robustness to system imperfections. And a drastic reduction - or even complete removal - of bulky and expensive LC output filter components. The ambition is to create switching audio amplifiers that maximize audio power and performance - and minimize everything else.